Mylets, the one man solo project of Henry Kohen, releases his new album Arizona next week. To pigeonhole Mylets would be a feckless task; it doesn’t sit comfortably in any one genre. What you can deduce from Arizona is that this kid has a formidable talent. 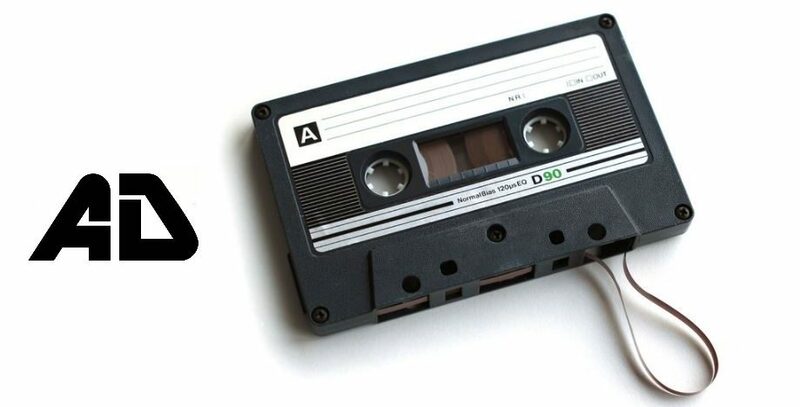 There’s a huge sound and dynamic present, created through a drum machine and an array of guitar pedals – you’d find it unbelievable that this sound was created by one man. Part math-rock, noise-pop with a smattering of post-rock and metal riffs you’ll find Mylets sound ideally suited to his record label Sargent House. A label that is renowned for its diverse and eclectic artists, ranging from straight math-rock to noise – there couldn’t be a better home for Mylets. You’ll notice the progression from early EPs to Arizona. This time around, while still impressive and full of intricacies, you’ll find an easier and more accessible listen. ‘Trembling Hands’ starts off with a complex guitar riff that sends shivers down the spine. It’s a huge sounding track, full of a deep bass line and a growling vocal. As the track progresses the wall of distortion develops into an industrial sound with Cohen’s vocal going into Trent Reznor territory. The final minute of the track is a real joy to experience; the guitar riff explodes with reckless abandon. Title track ‘Arizona’ is fantastically complex with guitar notes swarming all around you; you’ll feel as if you are being suckered into the very core of the song. The math-rock groove and aggression to Cohen’s vocal makes ‘Honeypot’ one the most compelling tracks on Arizona, while ‘King Sleep’ moves things onto a whole different level. Think an amalgamation of the sounds of (former and current) label mates Adebisi Shank and And So I Watch You From Afar with the intricate guitars cranked up a notch. It may be short but my word it packs a serious punch. ‘Seven Seals’ takes things down a notch and lets Cohen’s wonderful guitar talents come to the fore. 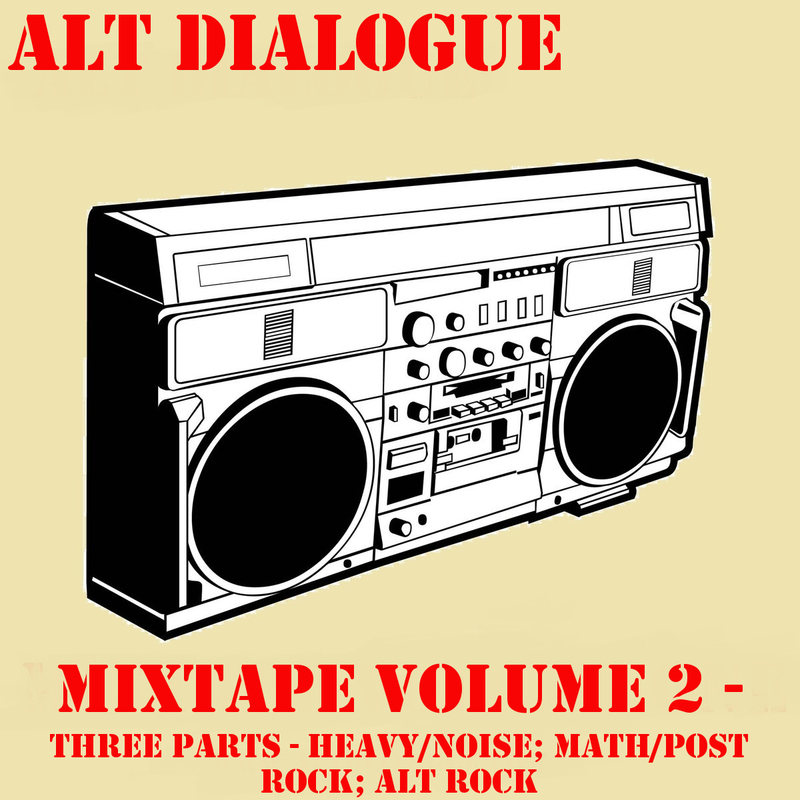 Both ‘Retcon’ and Ampersand’ are fantastic songs that will go down amongst the best math-rock songs of 2015. The slow pace of album closer ‘Shark’ shows Mylets in the mood for creating a brilliant song structure and producing an emotive and instantaneous song. 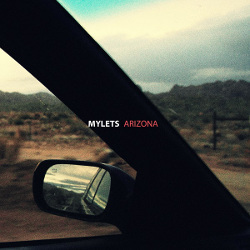 Arizona should be the album that propels Mylets onto great things. It’s an album that sounds far beyond what one 20 year old should be able to produce. Formidable and enthralling Arizona is essential listening for everyone.